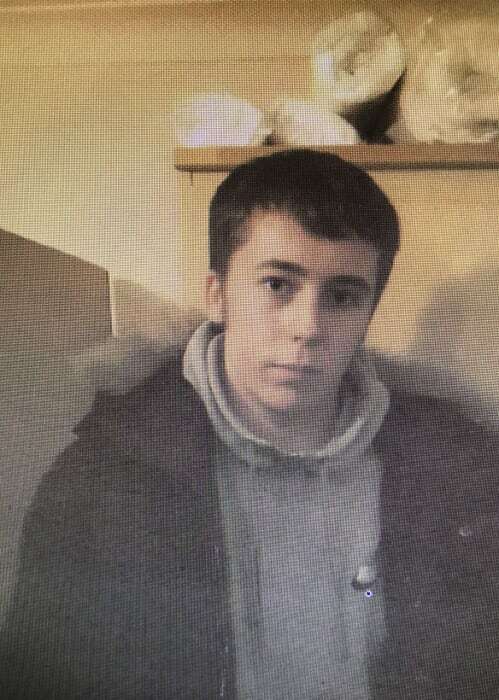 Police are appealing for the public’s help to trace a missing 17-year-old boy last seen in Milton Keynes. Sonny Stirton was last seen in the city on November 22nd. At the time he was last seen, he was wearing a black tracksuit with black trainers and a black coat with a fur trim around the hood. Sonny is described as 6ft tall with a slim build and fair hair. It is believed he may have travelled to Swansea but he also has connections to the Sutton, Woolwich and Plumstead areas of London. Investigating officer PC Craig Naylor lead the appeal. He said, “I would like to appeal to anyone who has seen Sonny or who has any information as to his whereabouts to get in touch. If you have any details which you think could help our investigation, please let us know. Anyone with any information should call the Thames Valley Police non-emergency number on 101, quoting reference 43180357912.